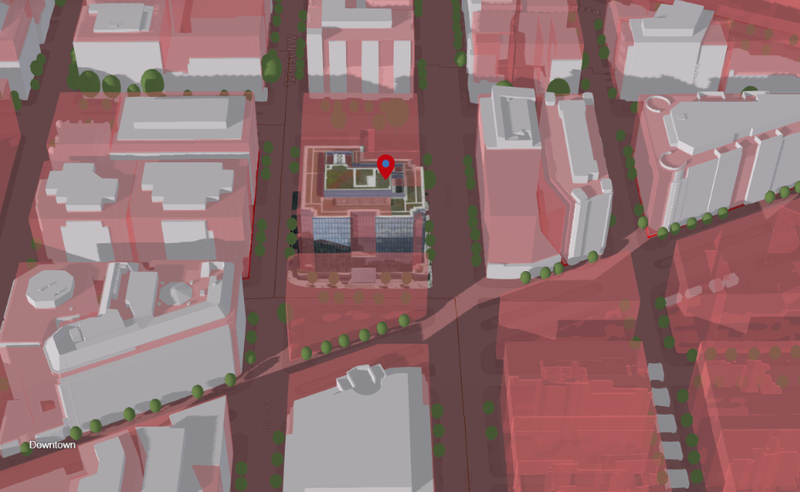 Building the future of zoning in DC is no easy feat. 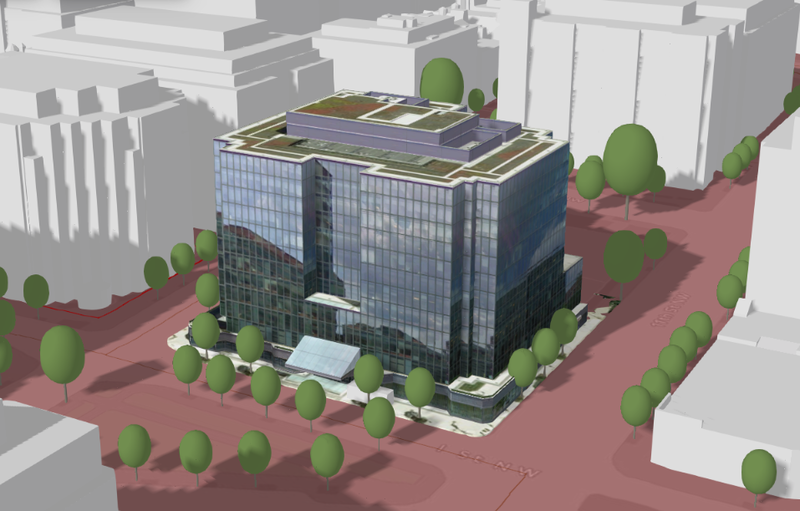 Blue Raster is currently working with the D.C. Office of Zoning to introduce 3D into a Zoning Map, coming soon. You like shadows? Maybe see how they change over the day? 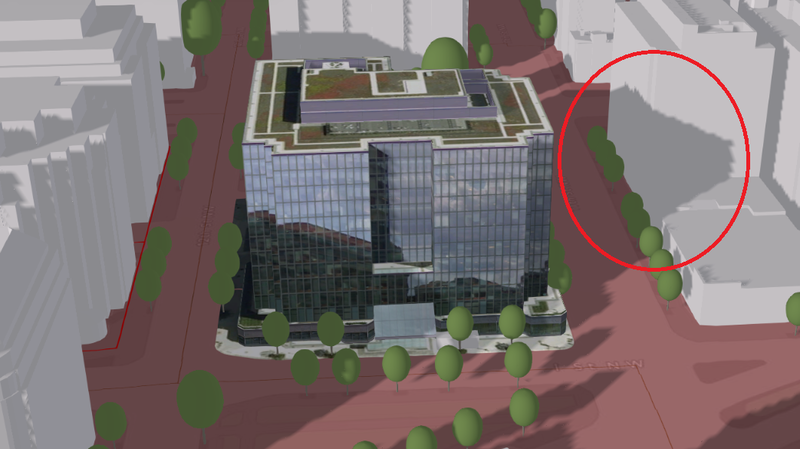 How about building heights? They fall inside the building height standards?